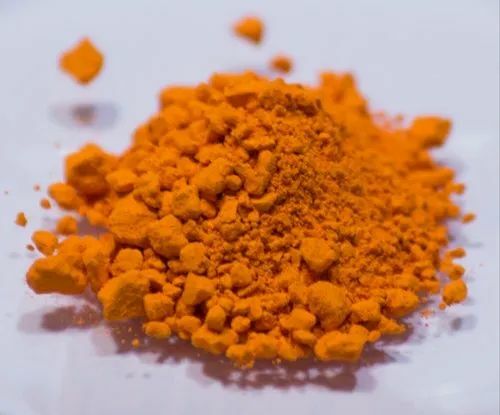 We deal in Stearic Acid 57-11-4. 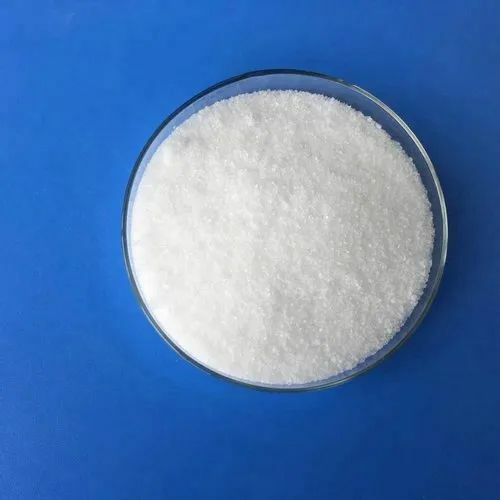 Stearic acid, also called octadecanoic acid, is one of the useful types of saturated fatty acids that comes from many animal and vegetable fats and oils. 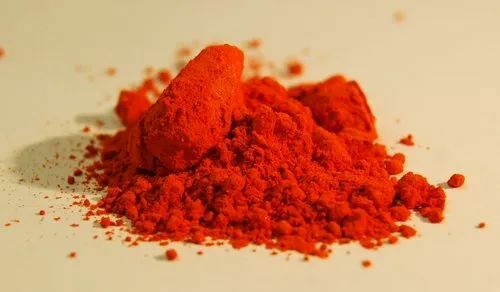 It is a waxy solid, and its chemical formula is CH3(CH2)16COOH. 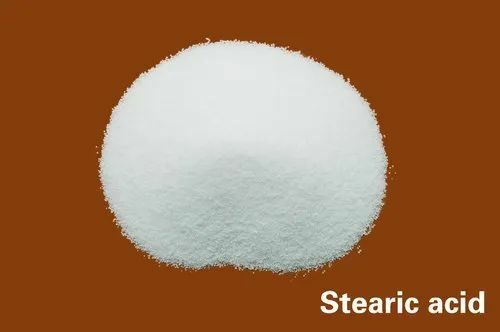 Its name comes from the Greek word stear, which means tallow.